You are currently browsing the archives for the “Joyce Carol Oates” tag. It’s about community, not competition. ch’e’ sì mi fecer de la loro schiera . . . In that they made me one of their own band . . . 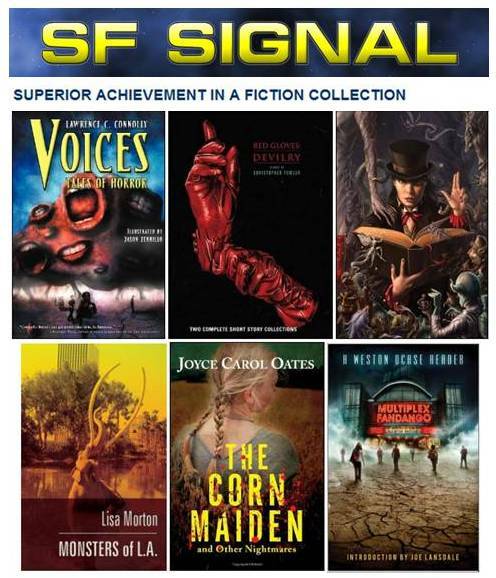 It occurs to me now, particularly after seeing the cover of Voices displayed alongside five other Stoker Nominees at SF Signal, that I might have included one more line in yesterday’s quote. 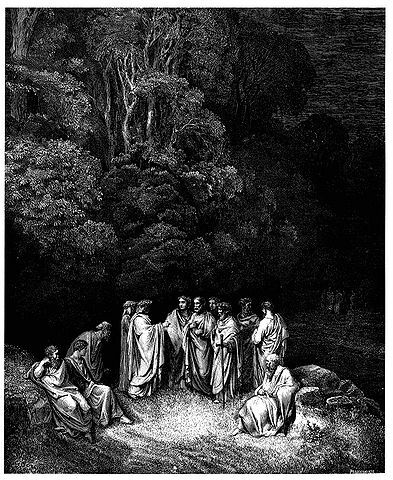 So that I was the sixth, amid so much wisdom. I think that’s fitting. It’s not about the competition, about winning or losing against the other works in the collection category. It’s enough to be allowed to stand alongside five of my favorite writers, counted as a member of their band. It’s community, not competition. The World Fantasy Convention 2011 will be held October 27-30 in San Diego, California. Powered by WordPress and delivered in 0.251 seconds using 41 queries.